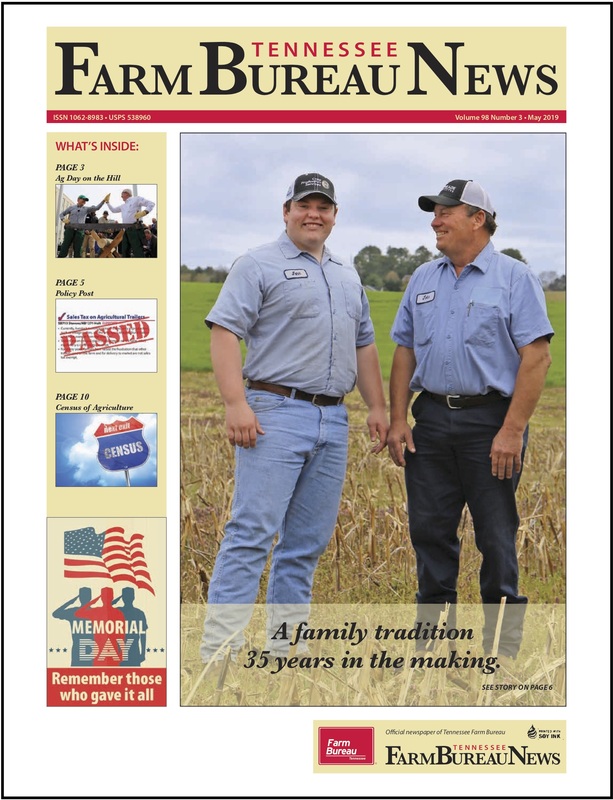 Tennessee farmers are thankful for their jobs at producing the food we enjoy at Thanksgiving. WHILE FARMERS ARE STILL HOPING FOR FARM BILL TO GO THROUGH, THEY’RE ALSO HOPING CONGRESS CAN MOVE FORWARD ON WATER RESOURCES LEGISLATION. Many farmers may have a special gift wish for the holidays. A Farm Bill. THE TENNESSEE DEPARTMENT OF AGRICULTURE IS USING ITS PICK TENNESSEE PRODUCTS PROGRAM TO GIVE AWAY TENNESSEE PRODUCTS FOR TWELVE DAYS ON FACEBOOK. If you didn’t do much of your holiday shopping on Thanksgiving weekend, you may actually end up getting bigger bargains. FARM LEADERS FROM ALL ACROSS THE STATE HAVE GATHERED FOR THEIR 92ND ANNUAL MEETING OF THE TENNESSEE FARM BUREAU FEDERATION THIS WEEK IN FRANKLIN. FARM BUREAU LEADERS ADOPT POLICY THAT WILL GUIDE THE FARM ORGANIZATION IN THE COMING YEAR. Many people think running a Christmas tree farm is an easy way to farm. Most tree farmers would disagree….strongly. If you need some last minute gifts for the gardener on your list, this report from Gary Crawford may help you. THE WEATHER JUST KEEPS CHANGING AND USDA’S NEW WINTER FORECAST IS NOT GOING TO PLEASE ALL FARMERS. 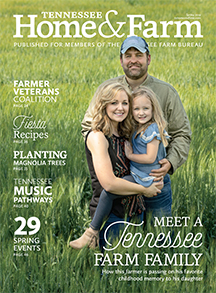 Tennessee Commissioner of Agriculture Julius Johnson reflects back on agriculture in 2013. An upcoming Smithsonian exhibit hopes to present the influence of farming on our nations history and economic growth. USDA’s Rod Bain has the story.